From Idaho to Dallas! 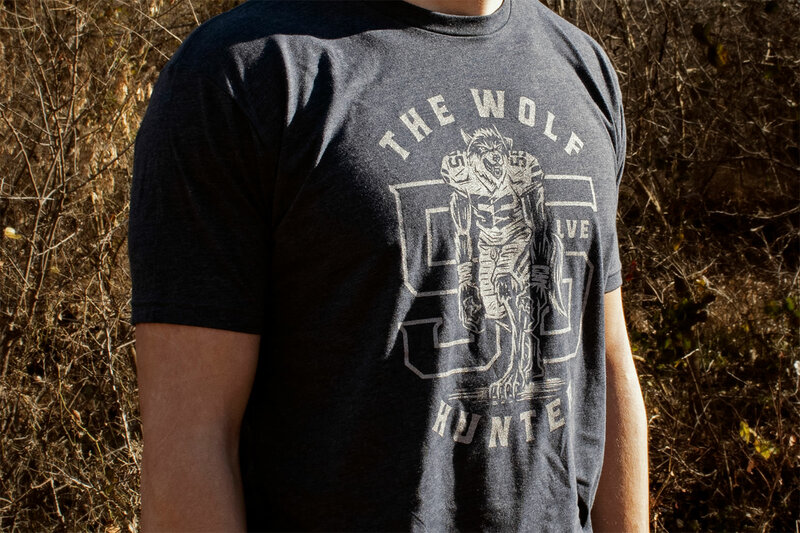 Wear your fandom on your sleeve with the latest LVE gear only available right here on OfficialLVE.com! It's not just for game day. 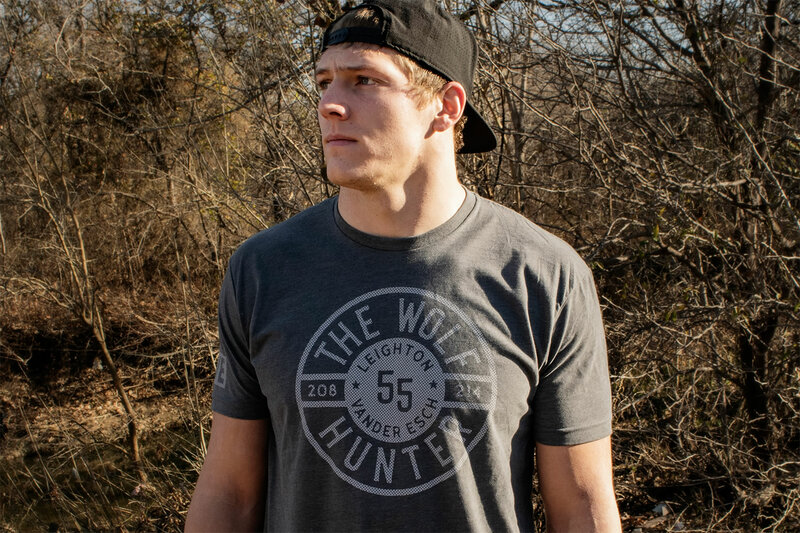 Show your support for The Wolf Hunter any time of year from our vast selection of custom LVE apparel! We didn't forget about the ladies! Get in on the action with this selection of women's apparel only available right here!